When Harry Met Sally is one of my favorite movies of all time. Suffice it to say, the speech Harry Burns gives Sally on New Years’ Eve has kind of ruined me for other men. How is anything any man will ever say going to compare to that? 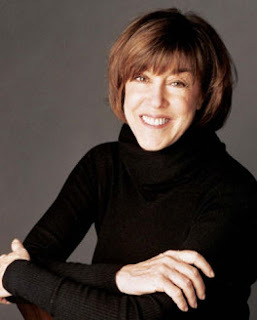 Thank you, Nora Ephron, for writing such wonderful words for such wonderful characters that mean so much to neurotic reulctantly-romantic messes like me. You will be missed.